OMgosh!!! That sounds really good! Very awesome idea, and I believe I have some of the stuff on hand. 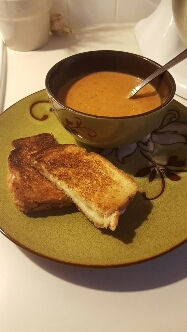 I adore tomato soup. I put some up last year, following someone’s recipe. AWFUL!! So sweet I wanted to cry! That is a lot of work to realize it tastes wretched! 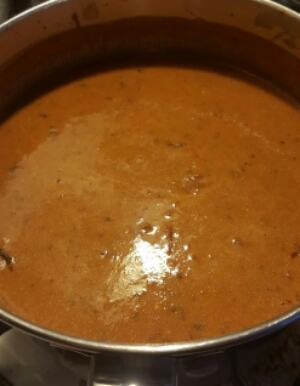 YUM, I love basil in tomato soup, I will make this and let you know how much I loved it. Nothing better on a cold windy day!